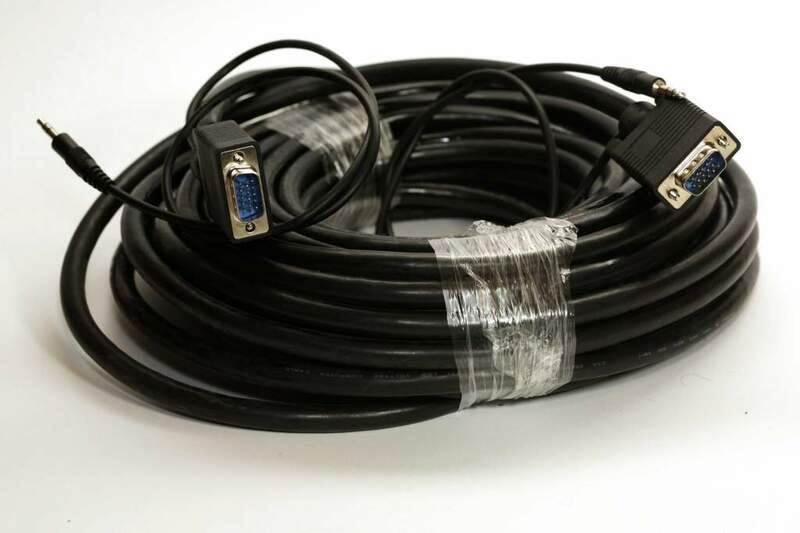 Super VGA 50Ft M-M. Video Cable Used to Attach Hi-Resolution Monitors. This cable has separately shielded coax runs built into it to cut down on signal loss. Excellent quality cable requires on the new hi resolution monitors.